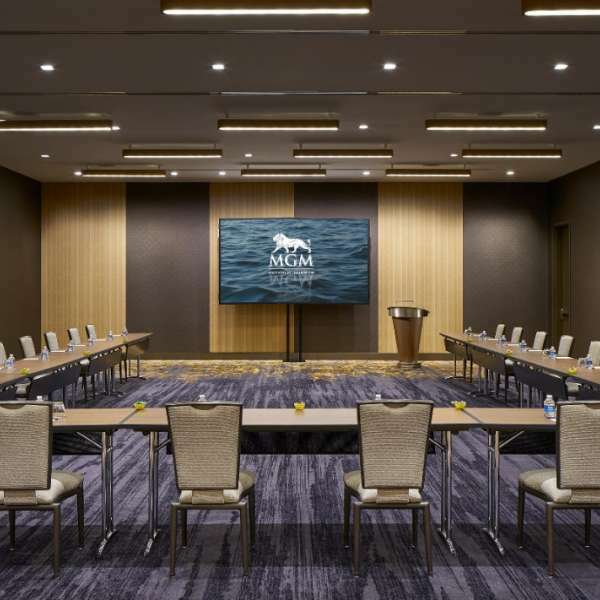 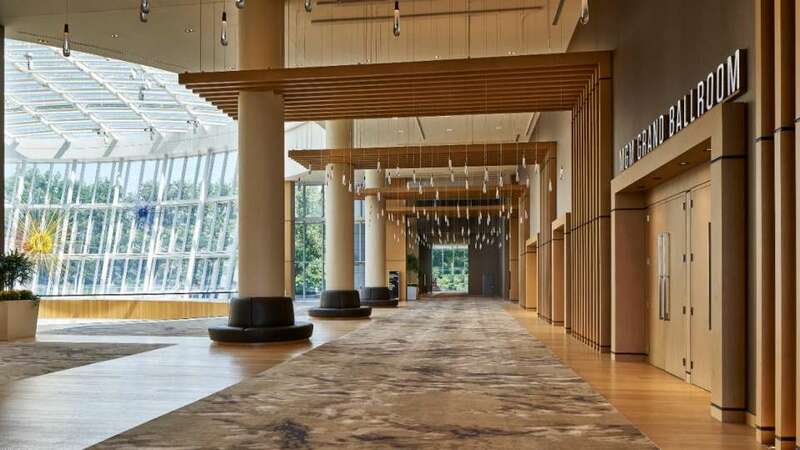 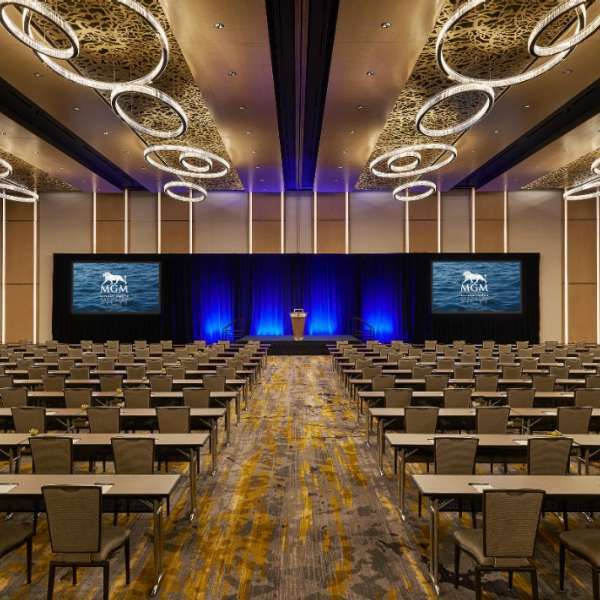 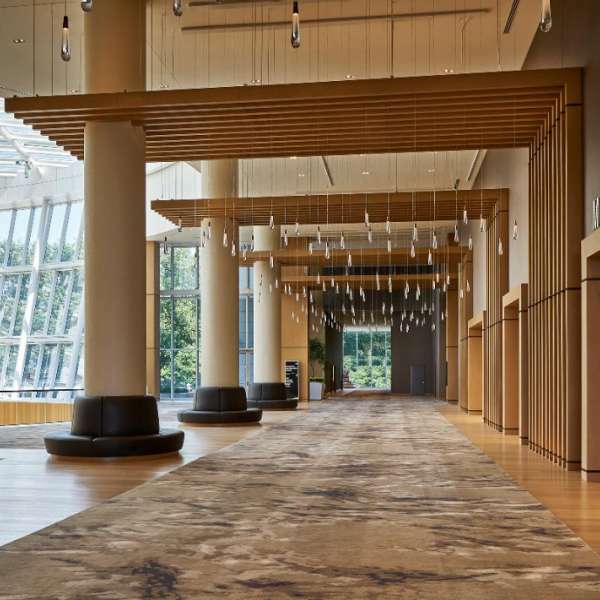 Specializing in smaller groups, you can expect exceptional service and flexible, state-of-the-art meeting and event spaces up to 50,000 square feet. 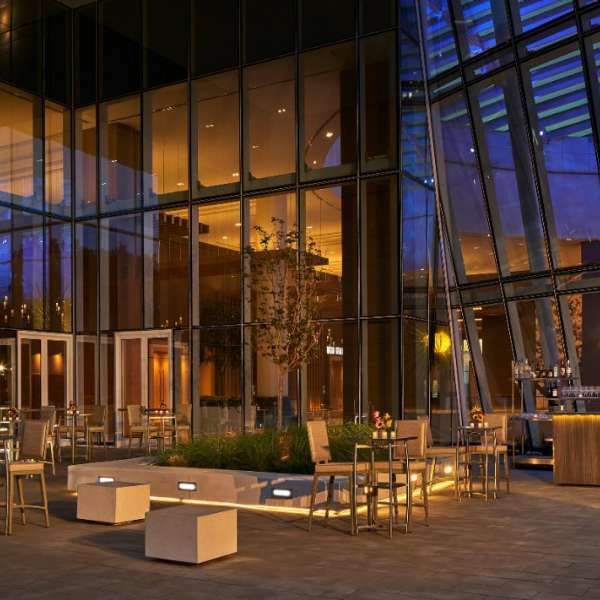 Let our experienced team take care of the details while you decide on floor-to-ceiling windows and award-winning culinary programs. 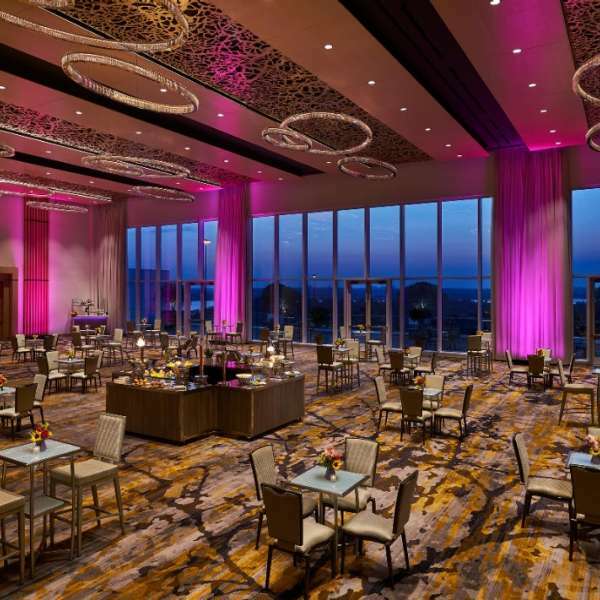 The MGM Grand Ballroom Prefunction Area at MGM National Harbor. 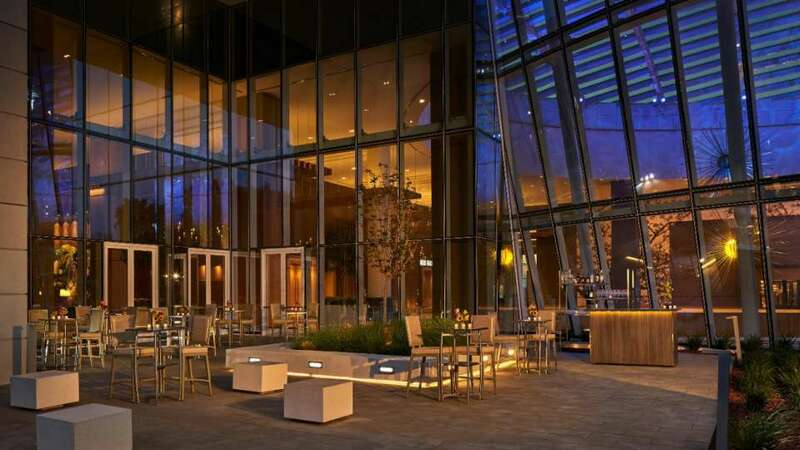 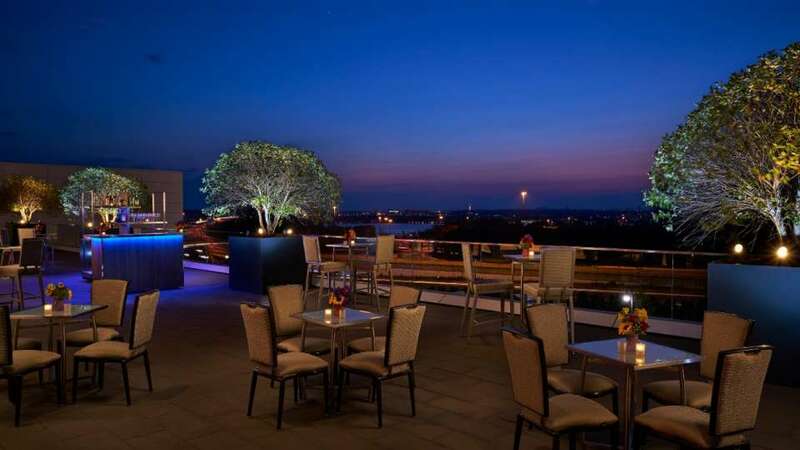 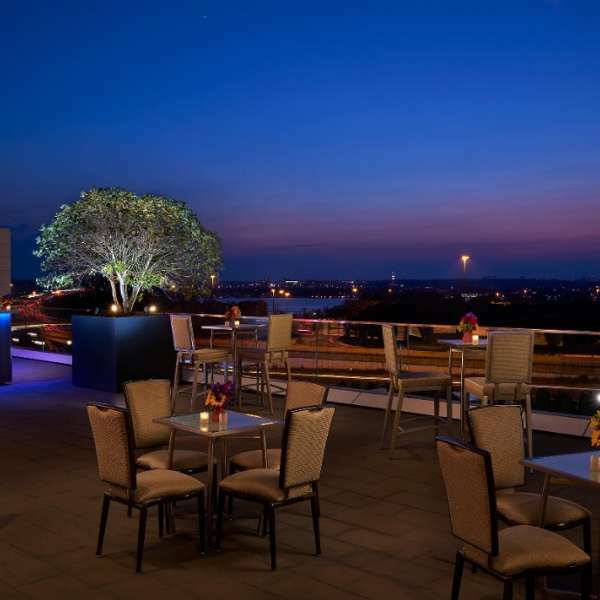 The Terrace at MGM National Harbor. 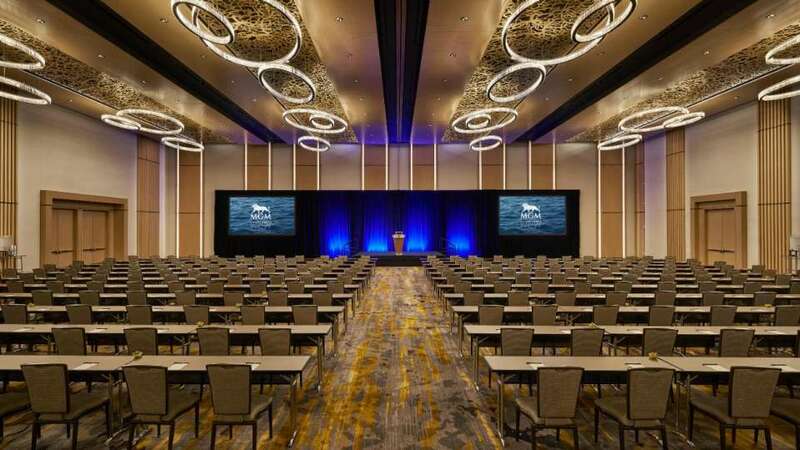 Bellagio Ballroom at MGM National Harbor. 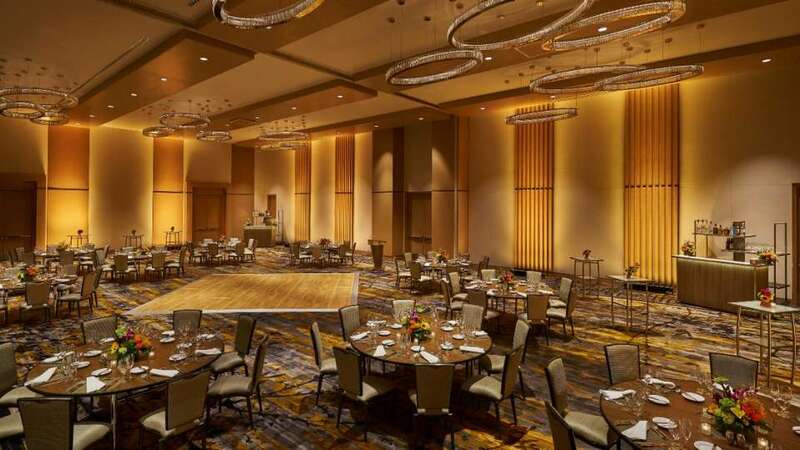 The MGM Grand Ballroom Salon A at MGM National Harbor.. 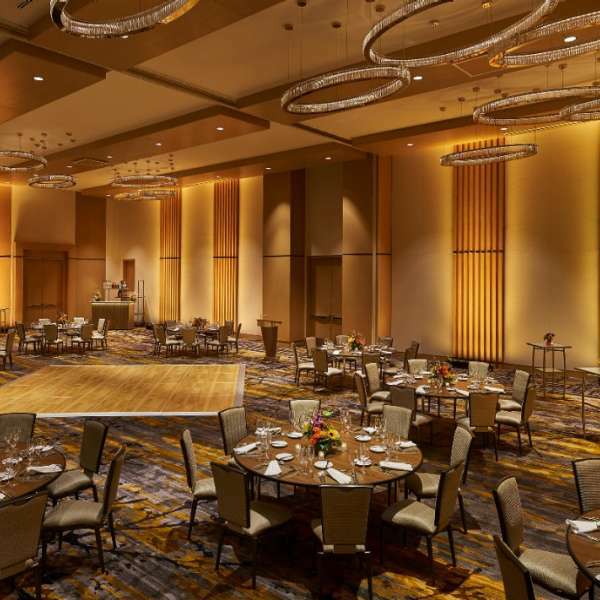 The MGM Grand Ballroom Salon B & C at MGM National Harbor. 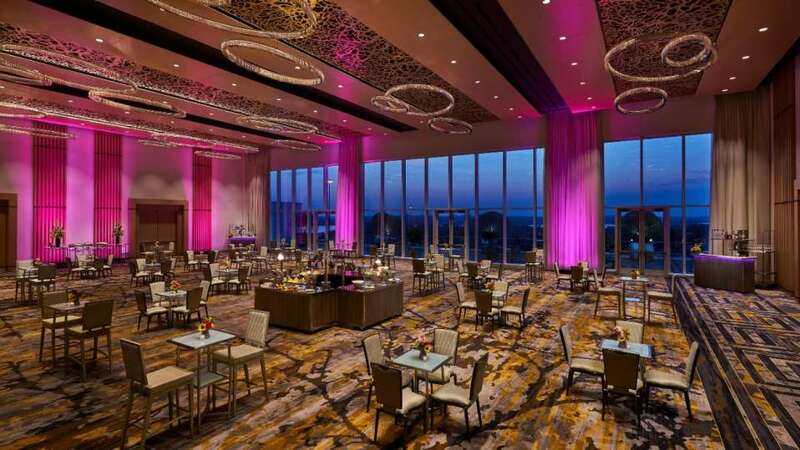 The MGM Grand Ballroom Terrace at MGM National Harbor. 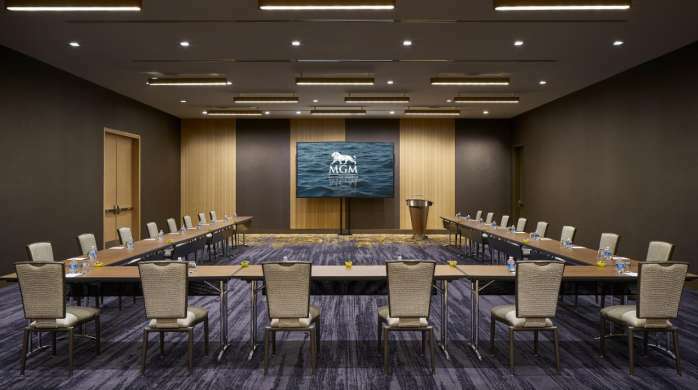 The Mandalay Bay Room at MGM National Harbor. 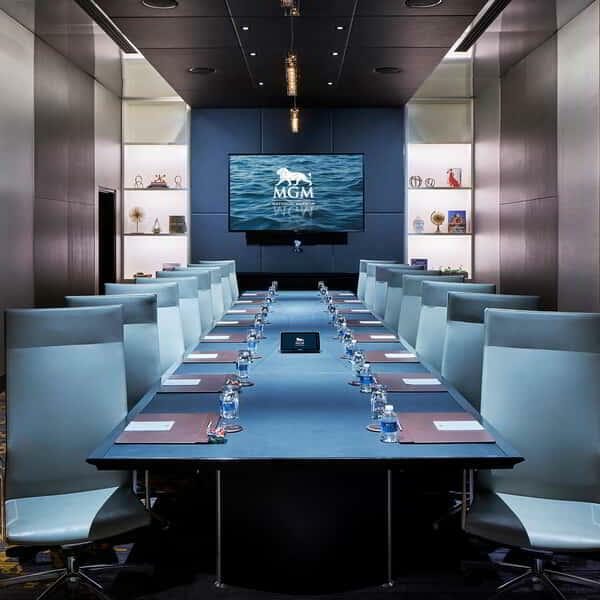 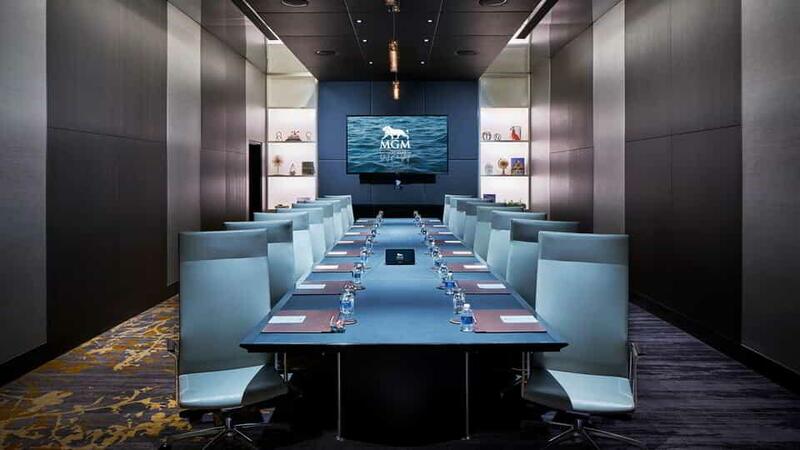 The Mirage Boardroom at MGM National Harbor.